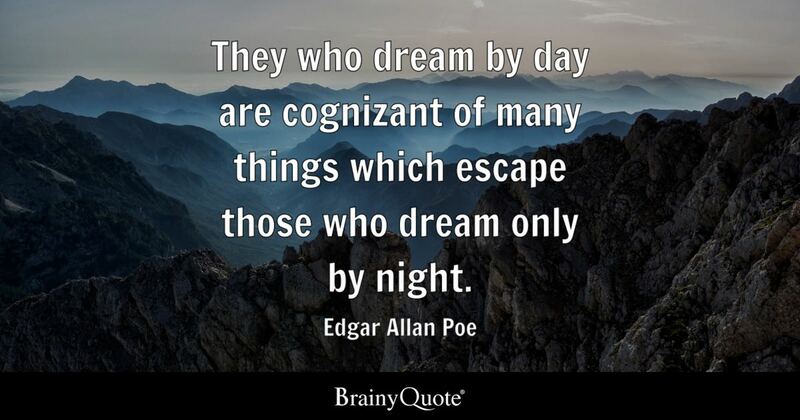 Edgar Allan Poe: Success or failure? Greetings, high school language arts students! We have just dedicated nearly two months of our time together this semester on the study of one of America's most notable literary writers, Edgar Allan Poe. We learned and studied about his life and the various events that took place. We also took the time to read closely and study some of his popular works as well as his other writings. Based off of what we know and have learned, Poe's life was a short one. He wrote his first poem when he was only 15 years old in 1809 and kept writing until 1849 when he passed away at the mere age of 40. That means only 25 years for his literary career! 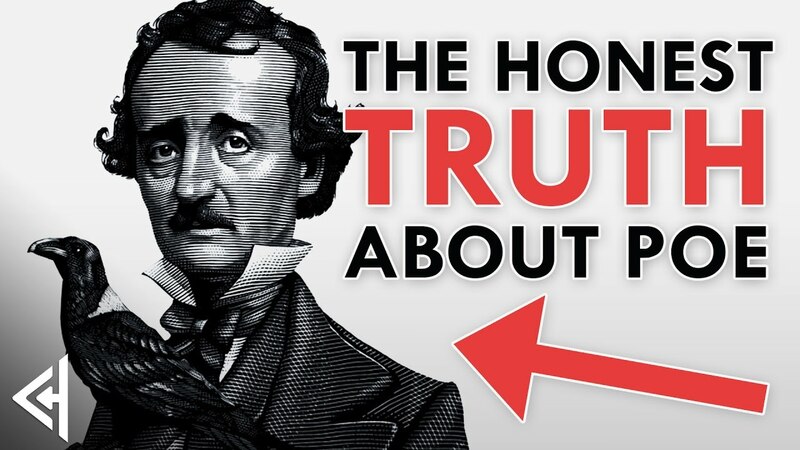 From the things that happened in his life to the works of art that he was able to produce in the short amount of time he lived, what could one say about Edgar Allan Poe's life? Was Poe a success or failure? What are the things that make a person's life a success or failure? For our final assignment on Poe, as a class, we will now share the various opinions (and reasons for those opinions) we have on Poe, his life, and his works. As a way to wrap up our session on Edgar Allan Poe and, furthermore, as a way to allow you to demonstrate what you know or would like to show that you know about [the author], I am going to assign you a final project. You can work in groups (of no more than 3), with partners, or individually. The assignment is to create a blog about Edgar Allan Poe. There will be specific posts (= 7 total!) needed for every blog. Instructions for each post, as well as instructions for the design of the blogs, will be given on the next slide. Step 1: First, determine who you will work with. Choices are: group of 3, group of 2, or by yourself. Step 2: Determine which blog-publishing service you will use to create your blog. Some suggestions are: Blogspot/Blogger, Wordpress, Medium, Ghost, Weebly, Wix, Squarespace, Drupal, Joomla, Tumblr, Typepad, and Xanga. Step 3: Design your blog SOMEHOW so that it reflects the THEME, which is EDGAR ALLAN POE. Furthermore, you will need to give an *explanation* for your choice of design in your last post. Rules are: a) You need to have at least 1 but no more than 3 illustrations (or pictures) to each post. b) Make sure you use proper citation (i.e. MLA) in all your writings. c) If you are working in groups, make sure everyone is contributing equal amounts of effort into the assignment. Step 4/Post 1: In your own words, explain, summarize, or tell me about Poe's life. Be creative, but don't do anything obscene. Step 6/Post 3: Write a paragraph about a LESSON you can learn from Poe's LIFE. Step 7/Post 4: Write a paragraph about a LESSON you can learn from ONE of Poe's WORKS. Step 8/Post 5: Answer the question "What made Poe special, unique, or important to English literature?". *Suggestion/tip: The more original you are in your answer, the better your answer will be graded. You will not be counted off for taking risks in your answer; you will be counted off for simply not doing the work. You are encouraged to use the literature that you've read from our study of Poe (or outside sources!) as proof or support in your explanations and writings. Step 9/Post 6: Answer the question "Would you consider Poe to be a success or flop?". Step 10/Post 7 & Last Post: This is the place where you will put all your bibliography/references. Additionally, you will add a paragraph briefly explaining your choice for the design and how it reflects the theme, Edgar Allan Poe. Additionally, please let me know who did what in any group work (i.e. who wrote the posts, who chose the pictures, who decided on design, etc.). This is how your work will be evaluated. Congratulations!!! You have just now completed your final project on your semester's study of Edgar Allan Poe. Now you know the various ways people can interpret "dark" literary writers like Edgar Allan Poe. You may also be able to recite works like "The Raven" and "Annabel Lee" from beginning to end. Most of all, thank you for dedicating time and energy into the life of a writer who we can learn so much from. Although seemingly tragic and short-lived, Poe's life--along with so many other great literary authors--have had such a lasting influence and impact on literary history. For some of us, we are simply doing our part by dedicating two months of our lives into the studies of some of history's monumental figures. For others, there may be more to come! 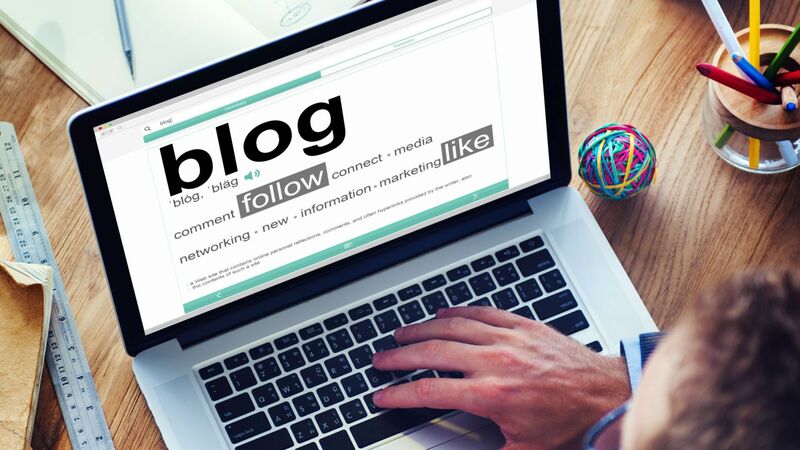 After your blogs are completed, which you will have from today and up to two weeks to work on, I would like for you to send the blog URLs to my email. My email is cpark90@hotmail.com. If you are working in a group, only one person will need to send me the link. After the first week, if you guys are having trouble finding time to meet as a group (IF you are working in groups) outside of class due to conflicting schedules or for other reasons, I will give you guys time during the second week of the project to work on the assignments during class. I would like to thank an individual who had used WebQuest and made their work public on the internet for giving me the idea of creating blogs as a WebQuest assignment. The idea was not originally my own; however, I also thought it would be a good and fun way to memorialize a subject we had dedicated a lot of our class's semester. I would like to further thank Kristi Hernandez and another individual for posting works of their class's WebQuest assignments on the internet. It helped me learn and know how to use WebQuest and make a WebQuest assignment. Credit to Ezgif.com for helping me convert Google images into URI form to put into WebQuest when I didn't know how. This WebQuest is designed for a high school-level language arts class who has just completed two months of studying the American literary writer Edgar Allan Poe. This WebQuest is designed as a final project after students have already read and studied the works of Edgar Allan Poe during class and have written papers about him and his works. By creating a blog, students get to reflect on their books-and-papers studies of the writer Poe in a leisurely and fun way. In this assignment, students are given lots of freedom as far as the content of their writings as well as the degree with which they can explore their personal thoughts and opinions on Poe's life and works. Students are given full credit for showing effort and completing the work. They are only counted off for simply not caring and not completing the assignment. Hopefully, by studying the works as well as the personal lives of individual figures in literature, students and teachers in a language arts class can further be inspired in their own personal lives and journeys.